India are appearing in their fourth Asian Cup finals, and will look to improve on their zero-point haul from eight years ago. 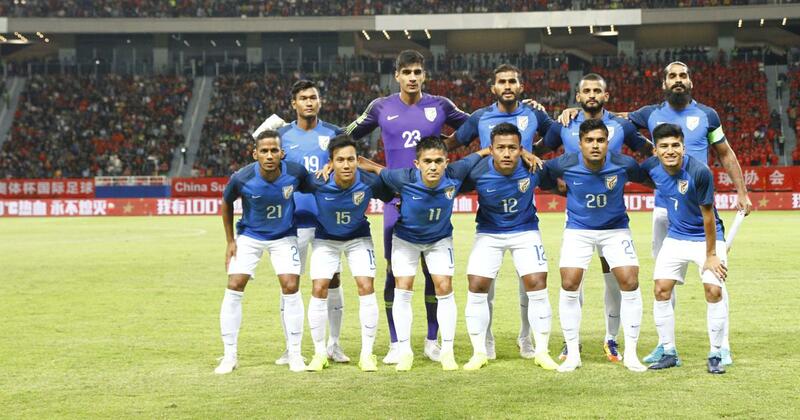 India, in only their fourth Asian Cup appearance, have been drawn in a pool that on paper seems to be easier than their 2011 group of South Korea, Australia and Bahrain. Bahrain will again be in Group A alongside India in 2019, and will hope for a result similar to their 5-2 win over the Blue Tigers eight years ago. Making matters complicated for Stephen Constantine’s men will be the presence of hosts UAE, who will look to qualify for the second round with ease. Also joining in will be Thailand, buoyed by their exploits in World Cup qualifying. The War Elephants remain the ASEAN zone’s top team and a tricky opponent to negotiate. All you need to know about India 🇮🇳 ahead of the #AsianCup2019! The Blue Tigers are the clear underdogs despite out-ranking two teams in their group – Thailand and Bahrain. Notching up only their fourth-ever appearance in the tournament, India will look towards their defence and their goalkeeper to earn them precious points in the United Arab Emirates. They open their campaign against the Thais, before squaring off against the hosts in what is sure to be their toughest test of the group stages. India finished first in Group A in the final round of the Asian Cup qualifiers, winning four of their matches. India’s most recent result was a 0-0 draw against Oman, after a 2-1 friendly loss to Jordan. All you need to know about UAE 🇦🇪 ahead of the #AsianCup2019! The United Arab Emirates will make their fifth straight appearance in the finals. The hosts will look to improve on their third-place finish four years ago in Australia, when they lost their semi-final against the Socceroos. On home soil, the dangerous Ahmed Khalil will look to fire Al-Abyad (White Jerseys) to a first-ever Asian Cup title. 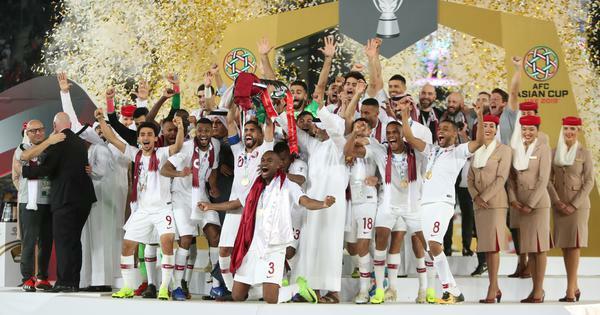 Their form going into the finals, however, has been erratic and head coach Alberto Zaccheroni has to get his squad firing despite the absence of the talismanic Omar Abdulrahman, who has been ruled out by injury. Zachheroni knows the feeling of an Asian Cup triumph, having managed it with Japan in 2011. All you need to know about Bahrain 🇧🇭 ahead of #AsianCup2019! Bahrain, ranked 113th in the world, should not be taken lightly in what is their fifth straight appearance in the finals. They open against the hosts in the first game of the tournament, a high-pressure situation for coach Miroslav Soukup. Al-Ahmar (The Reds) could not get past the group stages in Australia, but come into the tournament on the back of a 4-0 thrashing of North Korea. Second-round qualification could come down to their match against Thailand, with the hosts UAE holding an edge over both teams. Bahrain face India last in the group stage. All you need to know about Thailand 🇹🇭 ahead of #AsianCup2019! The Chongsuek (War Elephants) will look to make a mark in their first tournament appearance in 11 years. Despite the prolonged absence, Rajevac’s team won their second-round group, edging out Iraq to top it. As a result, they made it to the final round of World Cup qualification, where they drew 2-2 against Australia. Despite not having progressed beyond the group stages in their previous five appearances, Thailand’s current crop remain SouthEast-Asia’s top team. A failure to defend their AFF Cup title will sting them though.